Welcome to Truckguru India No.1. a renowned name in the field of transporters in Agra. 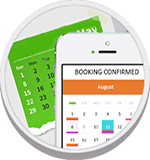 We have gained the respect of our clients because of the quality of the logistic services that we provide and that has inspired our customers to come back to us again. Cargo services in Agra is a user-friendly online platform integrated with a number of outstanding features to book Home Relocation Service in Agra. 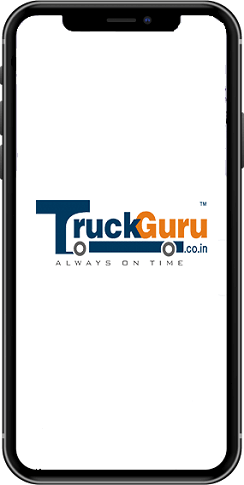 TruckGuru is not only one of the leading transportation provider in Agra, they have slowly built a strong base across India. You can find us as a leading transporter in Agra and many more cities in India. We at TruckGuru offers transport services in Agra like packing and unpacking, loading and unloading, car transportations, corporate relocation, household shifting, warehousing etc.